This weekend my parents, nephew, daughter, and I visited The Shoppach House here in Benton, Arkansas. It is a Historical Landmark and is also a rare opportunity to be able to visit the place, as it’s never open. I had the pleasure of talking to a nice elderly woman who gave me quite a story of the house and the Union Army that occupied it. A few men and women from the ‘Sons of Confederate Veterans David O’Dodd Camp 619’ were there, dressed in period clothing, as well as in Civil War uniforms. They had a cannon that they were firing off every hour and were also showing guns, bullets, and other pieces from the Civil War Era. 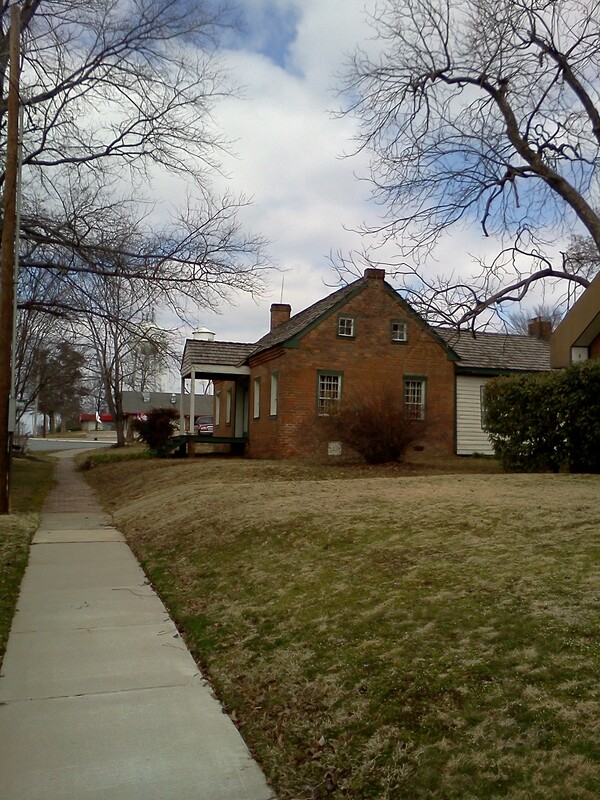 The Shoppach House is the oldest structure in central Arkansas and was once owned by a German immigrant farmer, John F. Shoppach. He and his wife, Siddy, had 11 children, 6 of them survived passed infancy. 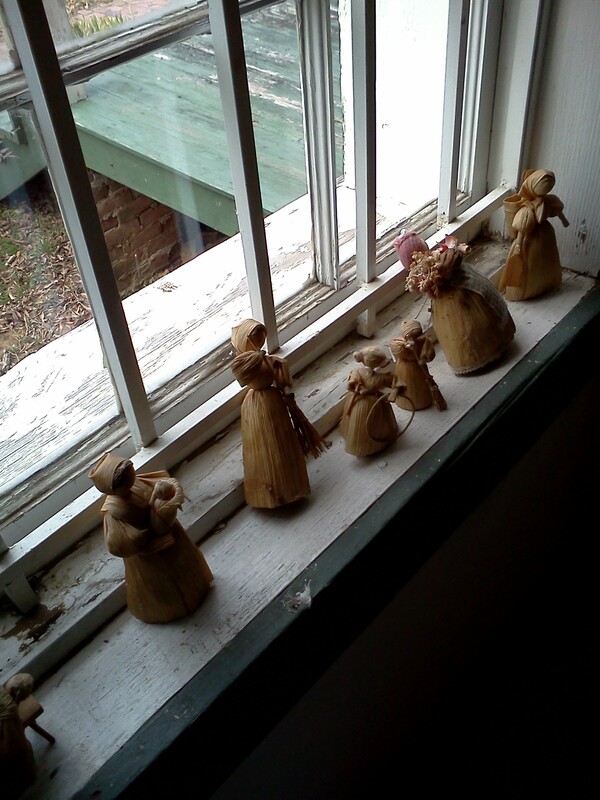 The house was built in 1852; the local Native Americans made the bricks that were used to build the house. John F. Shoppach died at the age of 52 in 1861. 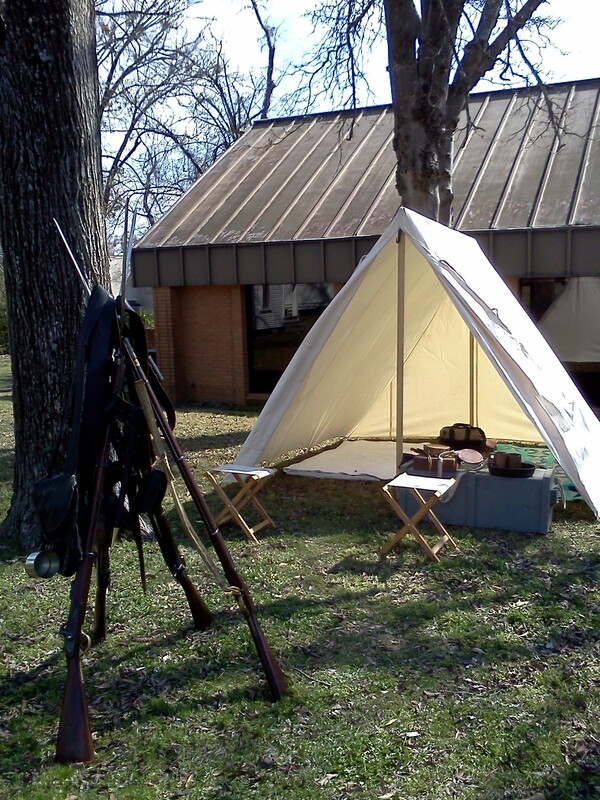 In 1863, Union Army Soldiers occupied most of Benton. Some of them camped across the street from the Shoppach House; Fort Bussy was just down the street where the water towers now stand today. 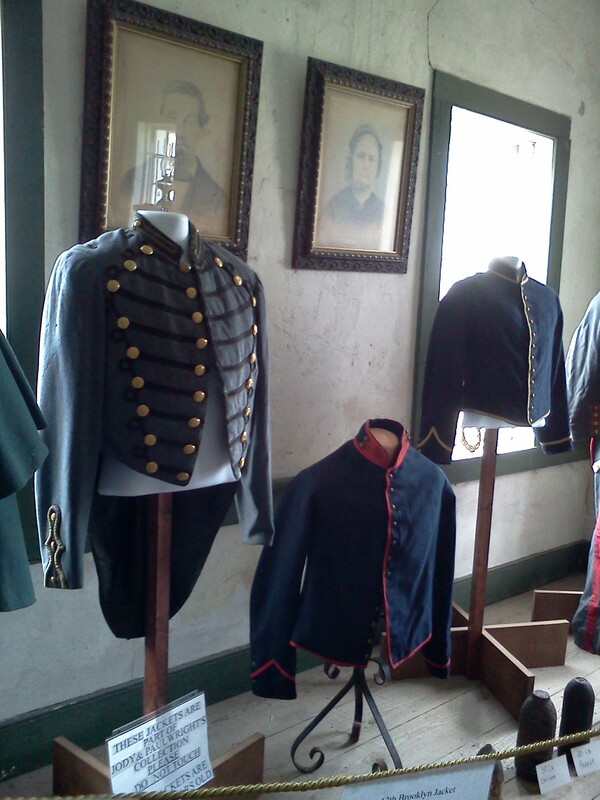 In September 1863, Union Soldiers commandeered the Shoppach House. the DeToni Post Office built in the 1940’s. 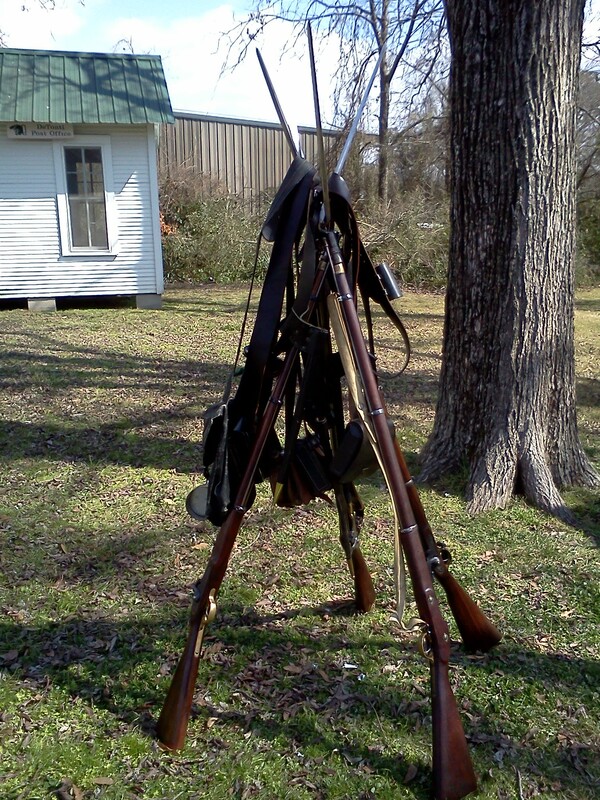 This entry was posted in Blog, History and tagged Arkansas History, Benton Arkansas, Civil War, cornhusk dolls, David O'Dodd, Historical Arkansas, Historical Benton, Historical Landmarks in Arkansas, history, Saline County, Saline County Arkansas, Sons of Confederate Veterans David O’Dodd Camp 619, The Shoppach House, Things to see and do in Benton Arkansas on March 4, 2013 by JenniferNAdams. Great relics from the past; wonderful memory for today’s generations. Nice post Single Mommy. So single and so mommy is nicer though 🙂 (just kidding). Loved the post. Thank you for sharing this one, Jennifer.